b. The Responsible Person shall take responsibility for the Company’s ongoing compliance with this policy. d. The Company shall register with the Information Commissioner’s Office as an organisation that processes personal data. a. To ensure its processing of data is lawful, fair and transparent, the Company shall maintain a Register of Systems. c. Individuals have the right to access their personal data and any such requests made to the Company shall be dealt with in a timely manner. a. All data processed by the Carolan Coach Hire must be done on one of the following lawful bases: consent, contract, legal obligation, vital interests, public task or legitimate interests. b. The Company shall note the appropriate lawful basis in the Register of Systems. d. Where communications are sent to individuals based on their consent, the option for the individual to revoke their consent should be clearly available and systems should be in place to ensure such revocation is reflected accurately in the Company’s systems. a. The Company shall ensure that personal data are adequate, relevant and limited to what is necessary in relation to the purposes for which they are processed. a. The Company shall take reasonable steps to ensure personal data is accurate. a. To ensure that personal data is kept for no longer than necessary, the Company shall put in place an archiving policy for each area in which personal data is processed and review this process annually. a. The Company shall ensure that personal data is stored securely using modern software that is kept-up-to-date. 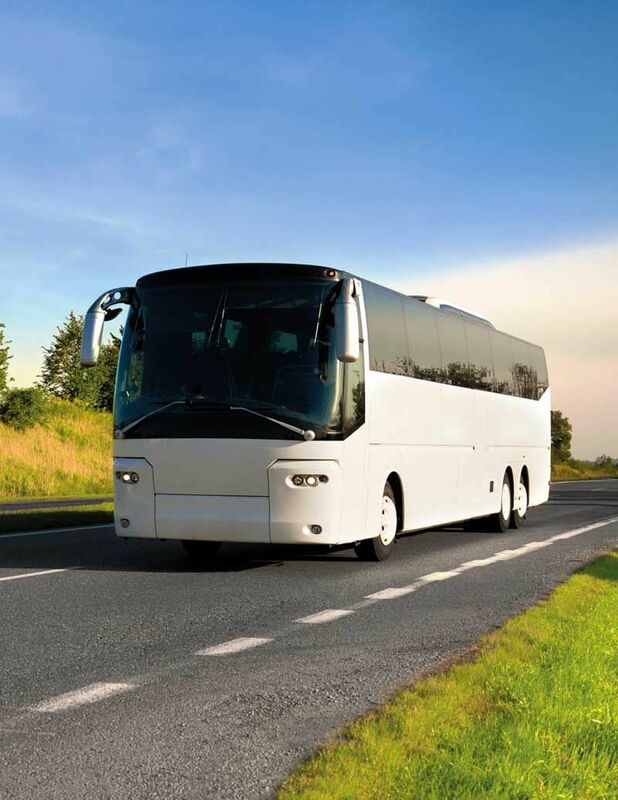 Coach Hire Dublin specializes in top quality Irish coach transportation services in Ireland. We are based in Dublin, Ireland but provide a complete service throughout Ireland. The size and versatility of our fleet enable us to provide a top class service tailored to your specific requirements irrespective of the venue or occasion and at a very competitive rate. So please contact us for all your tansporatation requirements during your next trip to Ireland. 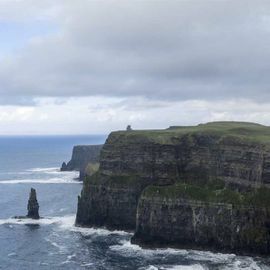 We offer clients a range of tour options that explore some of the stunning examples of natural beauty all over Ireland. Enjoy your holiday in style in one of our luxurious fully air conditioned coaches or mini buses. We provide our clients with a range of convenient services including airport transfers, corporate events, tours and private hire contracts. We provide our luxurious fleet of coaches along with our extremely experienced coach drivers. We provide clients with our range of modern, luxurious and extremely comfortable buses. All our buses are subjected to our stringent safety standards. They are regularly serviced and are always maintained to the very highest of professional standards. 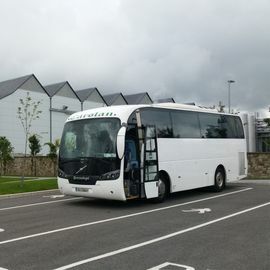 Coach Hire Dublin was set up in 2005 but is run by a team with over 20 years’ experience in the passenger transport industry in Ireland and Europe. Our employees are experienced in all different areas of the transport and logistics field so we have a good idea of all aspects of the transport business. We are a company that is focused on customer service where you will have the one point of contact from initial contact till the booking is complete. That is why we gain most from repeat business and referrals from previous customers. We have staff on-call who can be contacted 24hrs a day 365 days of the year. 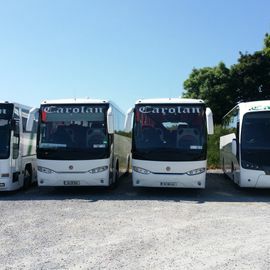 Don't let our name deceive you, we are based in Dublin but provide a complete Coach Hire Transport Service in Ireland. All our vehicles are routinely inspected and maintained to manufacturers specifications, by our in house team of skilled technicians.